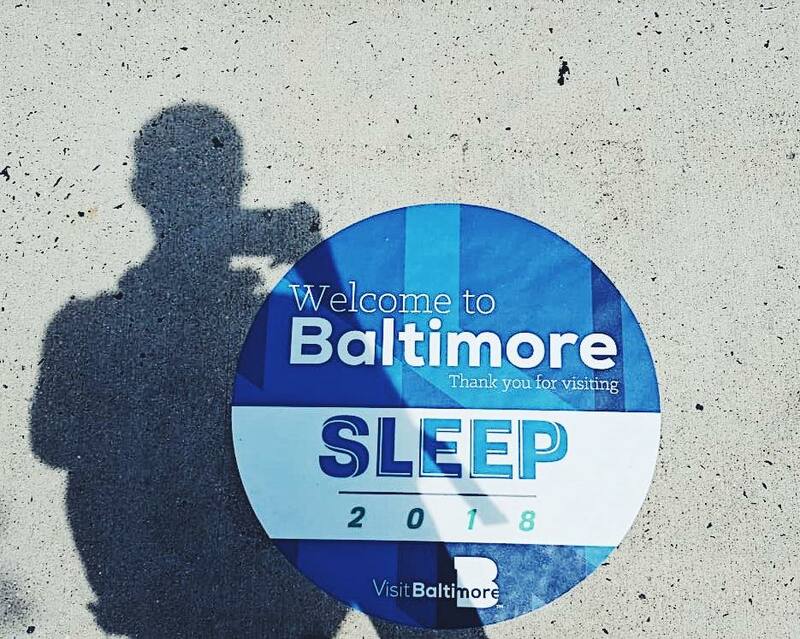 The Sleeprate Science Team recently came back from Baltimore, where they attended the Annual Sleep Meeting 2018. It was a pleasure for our representatives to meet outstanding sleep professionals from all around the world, present our research and exchange opinions. 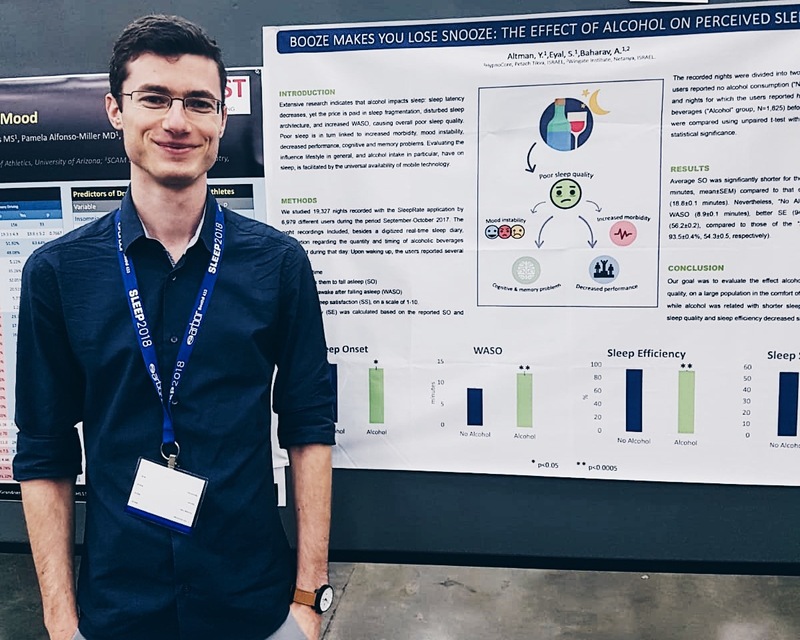 Yuval Altmam, Algorithm Engineer at Sleeprate, spoke on how alcohol impacts our sleep in his poster “Booze Makes You Lose Snooze: the Effect of Alcohol on Perceived Sleep Quality”. Our CEO Dr. Anda Baharav presented a display on the impact of digital sleep solutions, on the “Impact of Digital Monitoring, Assessment, and Cognitive Behavioral Therapy on Subjective Sleep Quality, Workplace Productivity and Health Related Quality of Life”. 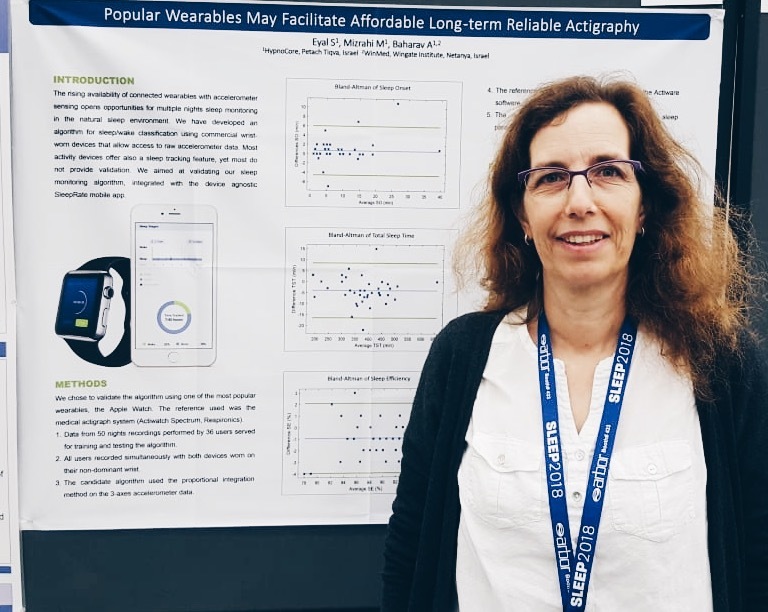 Dr. Shuli Eyal, VP Algorithms Development at Sleeprate, talked about popular wearables and a non-invasive method of monitoring human rest/activity cycles in her work, “Popular Wearables May Facilitate Affordable Long-term Reliable Actigraphy”. 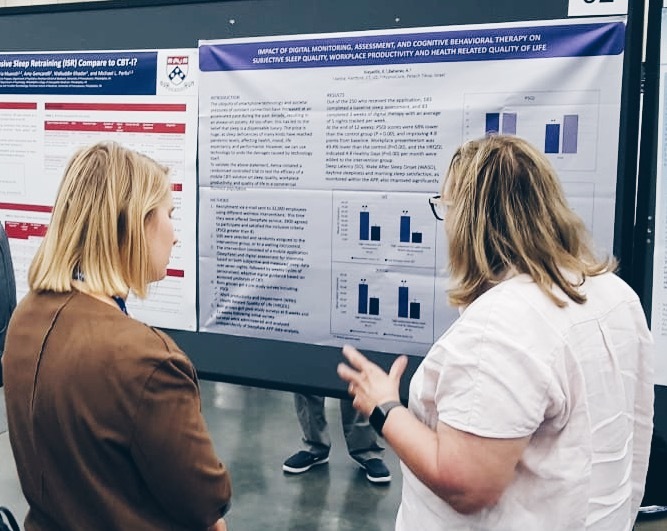 It was a highly productive and interesting five days in Baltimore, and we’re looking forward to attending the conference again next year and beyond.